ADLA News & Upcoming Events! 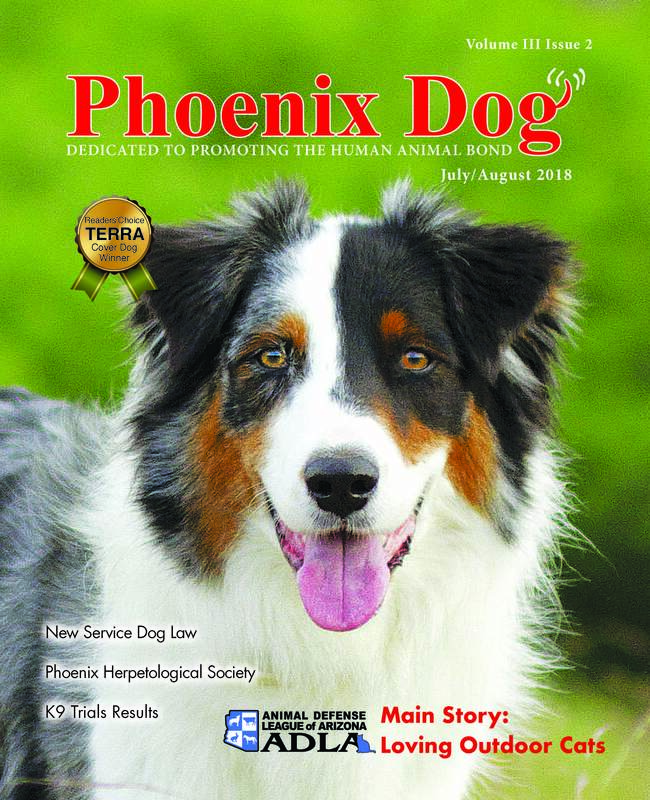 – Phoenix Dog Magazine Highlights ADLA’s Efforts for Outdoor Cats! – ADLA has two new team members dedicated to helping animals!